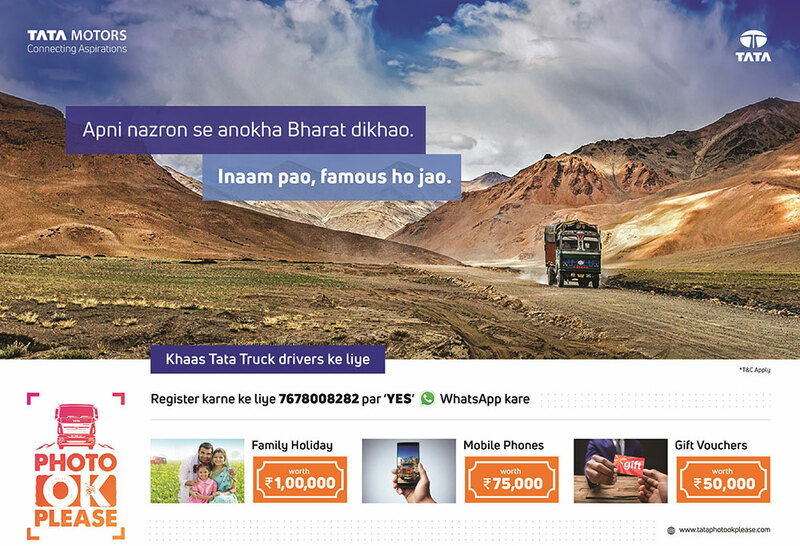 At Tata Motors, we are constantly churning unique ways to positively impact the lives of our most important stakeholders, the truck drivers. 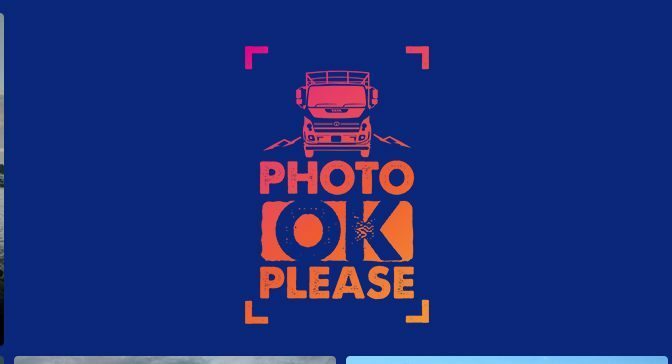 ‘Photo OK Please’ is meant to be a platform for the drivers to engage with a wider audience and share their experiences on the social media. We hope this contest will reveal the lesser known aspect of a truck driver’s life and inspire the youth to consider it as a viable career option. The campaign has received very encouraging response so far and we look forward to all the wonderful entries still to come.